So far Newbury Public Library has created 3 blog entries. 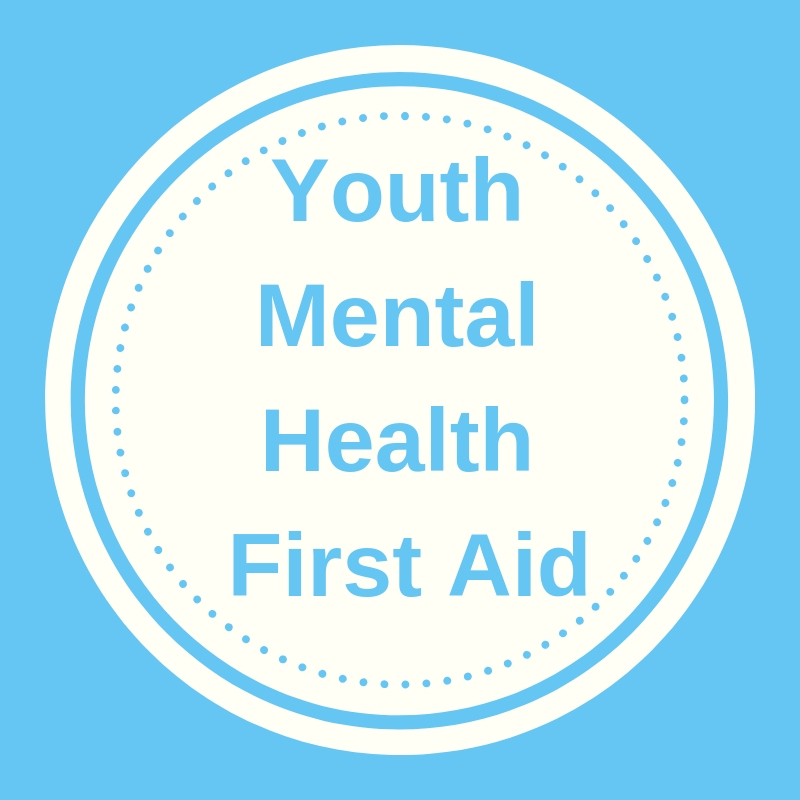 We are postponing the Youth Mental Health First Aid Training. Stay tuned for updates for our next scheduled dates. The Cat in the Hat Learning Library Collection! 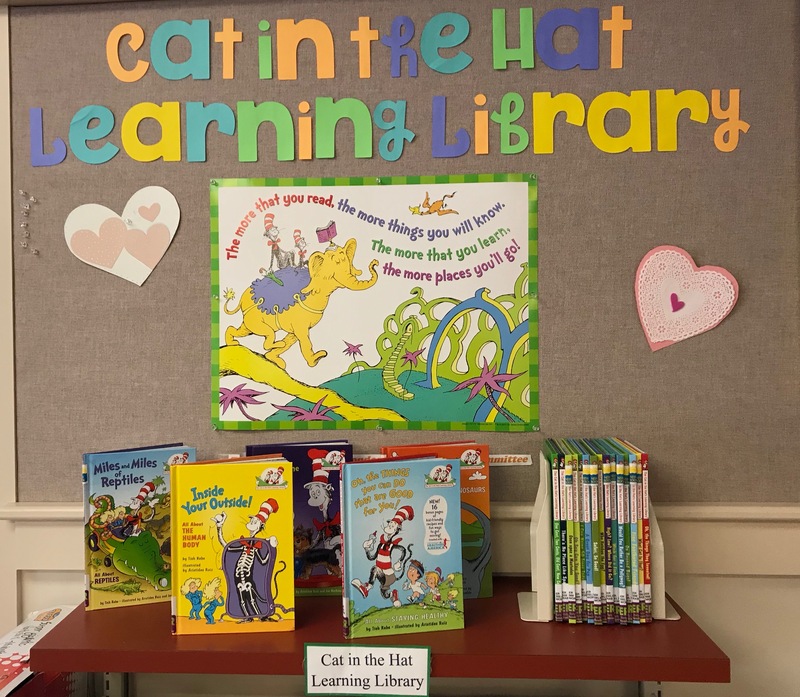 Come celebrate Dr. Seuss’s birthday on March 2 by checking out our new Cat in the Hat Learning Library collection - courtesy of the New London Rotary Literacy Committee! By Newbury Public Library|2019-02-27T10:16:39-04:00February 27th, 2019|Uncategorized|Comments Off on The Cat in the Hat Learning Library Collection! Poetry Walk at The Fells Historic Estate and Gardens! 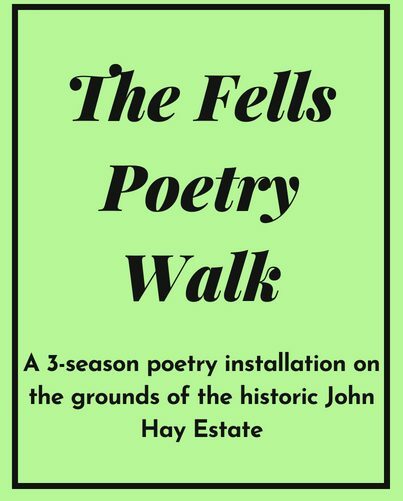 By Newbury Public Library|2018-09-04T11:25:59-04:00July 17th, 2018|Uncategorized|Comments Off on Poetry Walk at The Fells Historic Estate and Gardens!